Have you ever wondered how to do a sun salutation the right way? It’s tough to know sometimes, right? You go to a vinyasa or flow class and the teacher just expects you to know what to do. Where to place your hands and your feet. How to move from one pose to the other safely and effectively. The difference between updog and cobra pose. How to keep from wrecking your shoulders. 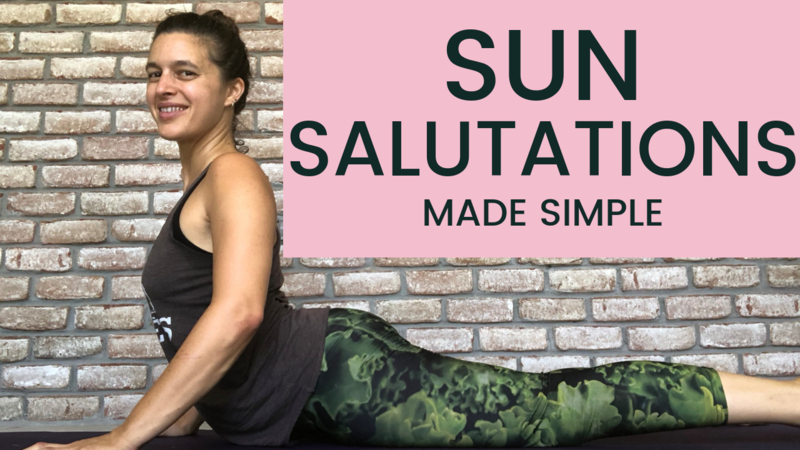 In this video, I break down how to do a sun salutation pose by pose, making it easy to understand and simple to do. I give you the basics of the poses, how to transition skillfully, and how to modify when you need to. 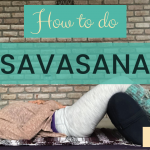 This video is a must watch if you’re always a little confused in vinyasa classes or want to make sure your sun salutations are on point. Thanks Naomi. This tutorial certainly helped me as an instructor. Safety is a basis for my yoga classes & this breakdown will add more information to both my own practice & cueing in class.